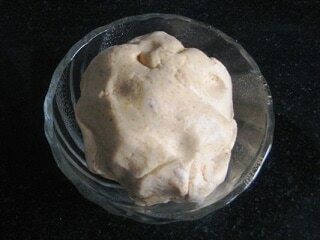 Make soft dough with the wheat flour and keep it aside. Onions, coriander leaves and salt. Mix well and keep it aside. Heat a frying pan. Roll two chapattis. 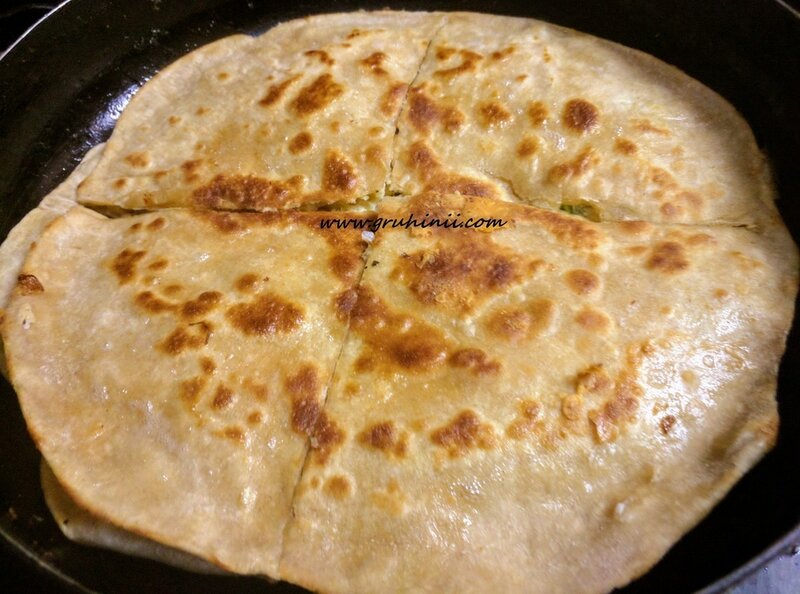 Fry one side of each chapati, Now place the un fried prostion on the tava/pan and carefully spread about 2 table spoons of beaten egg mixture over the chapatti. Now place the other chapati on it..... See that the fried portion goes over it. Smear some oil and fry in a medium flame. Flip and fry again till it is done.